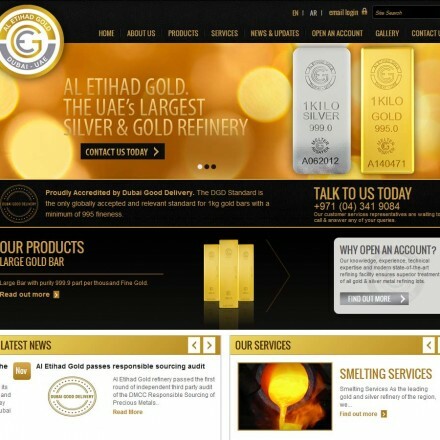 Click UAE gold refiners for reviews, info, map & contact details. 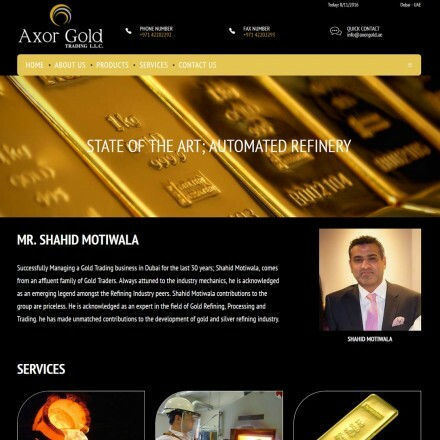 With the growing importance of Dubai as a global center for precious metals trade, there has been a dramatic increase in both the number and the scale of UAE gold refineries. 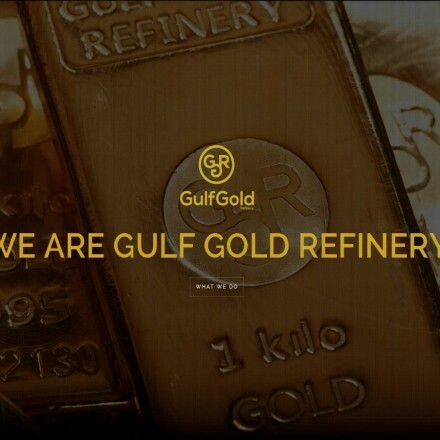 Following the creation of the Dubai Gold and Commodities Exchange (DGCX) and subsequent Dubai Good Delivery (DGD) Standard for bullion traded on the DGCX, growth in local gold refining grew exponentially as newly accredited refineries satisfied demand for the DGD 995 fine 1kg bars. 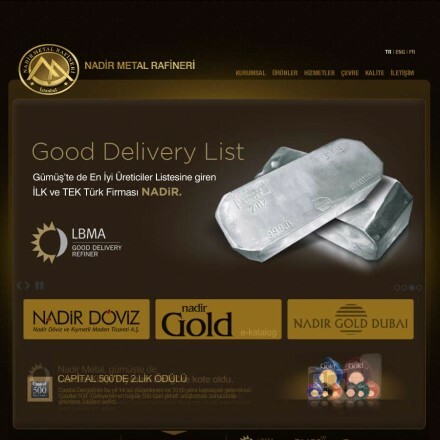 Dubai Good Delivery accreditation shows strict adherence to best practices in the gold refining industry and shows UAE Gold Refineries to be of a similar standard to those subscribing to other international gold accreditation schemes such as that of the LBMA. 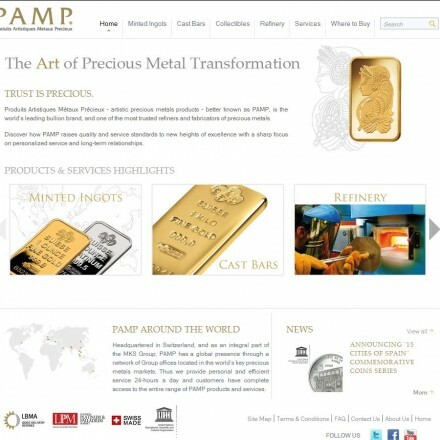 In 2016 there are 14 DGD members including PAMP, Argor-Heraeus, Perth Mint, Rand Refinery, The Perth Mint, Heraeus, Emirates Gold and the Istanbul Gold Refinery (IGR). 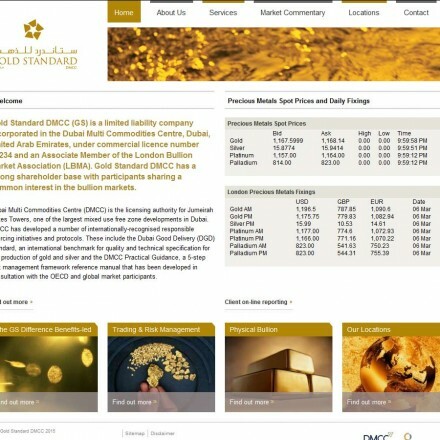 Current accredited suppliers are listed on the DGCX website as “approved brands” – with more detail being available via a downloadable PDF at the DMCC website. 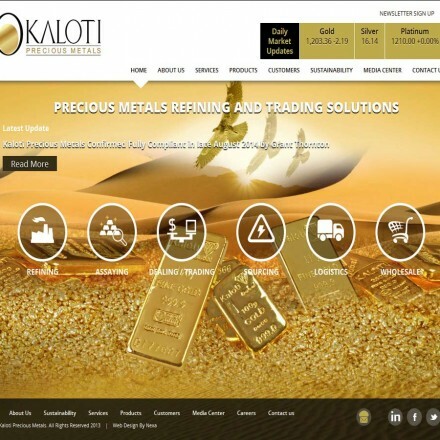 Material provided on the Bullion.Directory website is strictly for informational purposes only. 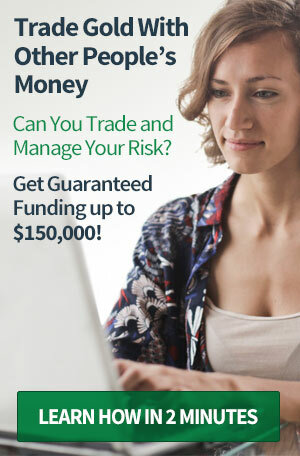 It is not intended as financial, or investment advice and must not be relied upon as such. Precious metals carry risk and investors requiring advice should always consult a properly qualified advisor. 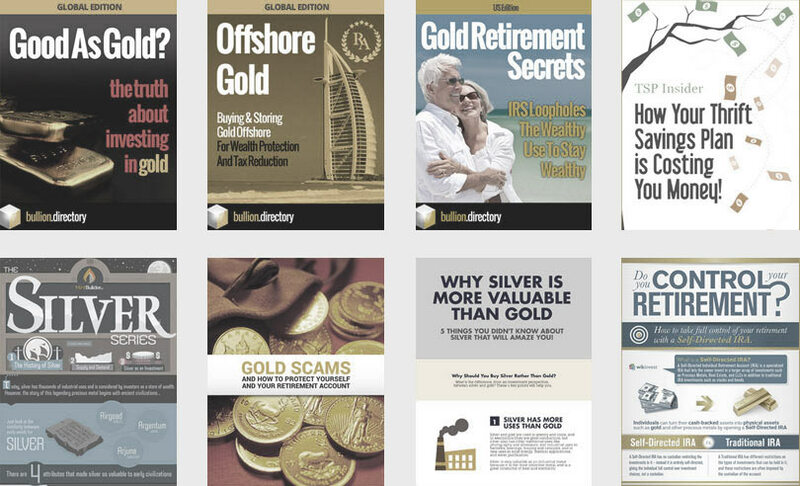 Bullion.Directory, it's staff or affiliates do not accept any liability for loss, damages, or loss of profit resulting from readers investment decisions. Opinions expressed in reviews, commentary and analysis are those of the author and are not necessarily shared by Bullion.Directory. Screenshots, logos, company names & styles are IP, copyright and trademarks of their respective owners, used on this site for their promotion or editorial illustration. 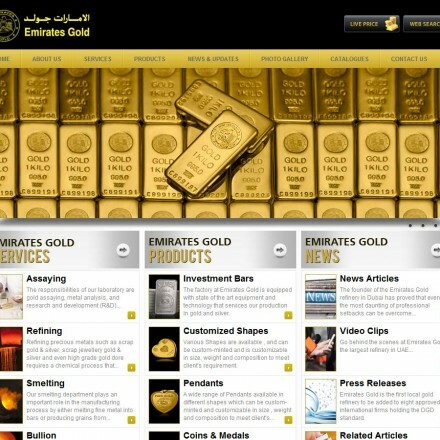 INVESTMENT DISCLAIMER: Material provided on the Bullion.Directory website is strictly for informational purposes only. It is not intended as investment advice and must not be relied upon as such. 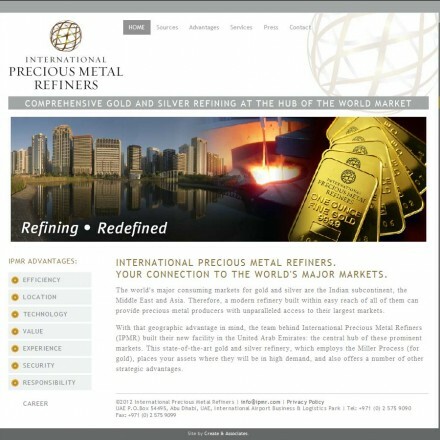 Precious metals carry risk and investors requiring advice should consult a properly qualified advisor. 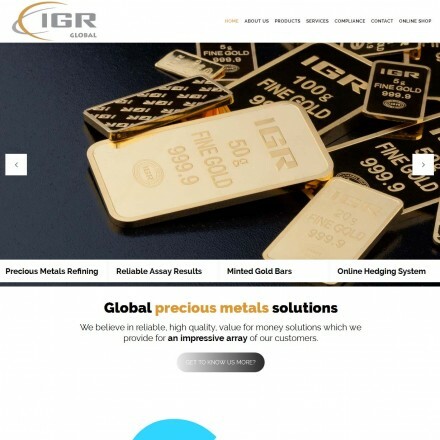 Bullion, investment gold, and precious metal markets are unregulated markets, not covered by the Financial Conduct Authority with no requirement for registration under FCA rules. 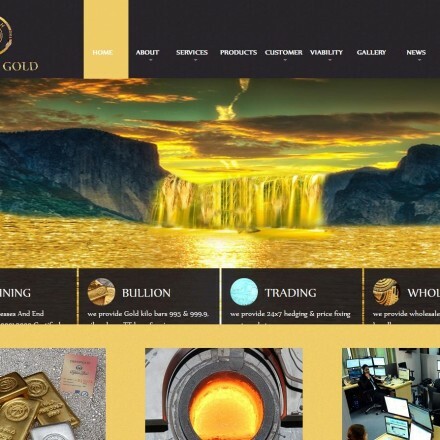 FTC DISCLOSURE: In the interests of full transparency we are obliged to state "the operators of this website receive direct financial compensation from American Bullion, Bullion Vault, Cache Metals, GASFL, GoldBroker.com, Regal Assets, SilverGoldbull.com and Sprott Money. Not all content on this website, including positive reviews of these companies and other information, will always be independent or neutral", however strict company policy demands compensation does not influence user submitted ratings and reviews or editorial content, including reviews.